If your business owns a fleet of vehicles that your employees must drive as part of their jobs, you might be searching for the right fleet card to give to your employees. Fleet cards allow workers to purchase fuel and make needed vehicle repairs while they are out on the road. Traditional fleet cards may have some drawbacks, however. Choosing fleet cards may be a better choice for your business for multiple reasons. Traditional fleet credit cards are dependent on credit. They may also have interest rates that are at high APRs and carry high fees. Fleet credit cards are often limited to expenditures made at branded gas stations and may be used to purchase other items in addition to fuel. By contrast, the debit cards from Bento for Business do not depend on your credit, meaning that your score will not be affected by applying for them. Since they are not credit cards, they also do not carry high annual fees or APRs. The debit cards from Bento for Business are Visas, meaning that your employees can use them at thousands of businesses across the U.S. This flexibility may help to reduce wasted mileage caused by workers having to search for a specific branded gas station. Finally, you are able to place limits on the cards that you give to your employees so that they can spend only up to a capped daily amount. You are even able to limit the types of purchases they make when you choose the Bento for Business fleet cards. 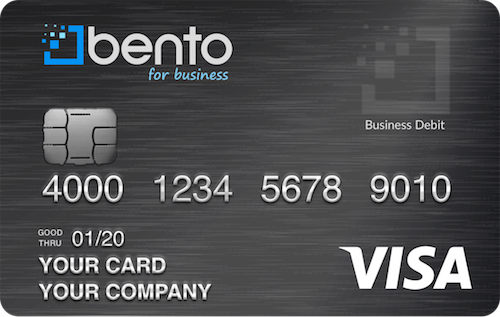 The debit cards at Bento for Business allow business owners to limit the spending categories on each card. Your drivers can be limited to making pay-at-the-pump gas purchases, which means that they would not be able to purchase other items inside of convenience stores. You can also allow them to pay for minor vehicle repairs if you choose and limit them to spending $200 or less per day. You can choose up to 10 cards for an affordable monthly fee of $29. If you have other employees who also must make purchases for your business, you can order cards for them as well and limit the spending categories to the specific purchases that they need to make for your company. For instance, if you have a person who is in charge of paying the lease and utility bills, his or her card could be limited to only those spending categories. Any employees who attempt to make disallowed purchases will have their transactions declined. 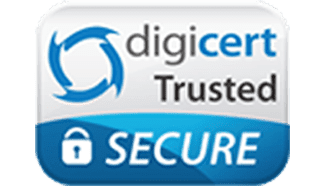 This can help you to prevent employee theft and fraud so that you can improve your company’s bottom line. When you order your Bento for Business debit cards, you can choose as many cards as your business requires and assign each one to an individual employee. You can then deposit money onto the cards and define the spending categories that are allowed on each card. You will be able to access your account and see the balances on each card at any time from your interactive platform. You can also see the purchases that your employees have made and instantly turn off any card if you see problems. When new employees join your business, you can turn on their cards by simply clicking a button. The deposits that you make on your cards are FDIC-insured up to $250,000 and use a highly secure SSL encryption to keep you protected. The fleet debit cards at Bento for Business can help businesses to save money while also preventing employee fraud. To get started on your 60-day free trial or call us at 866.220.8455. For more information on gas cards and fuel cards visit our Gas Hub.